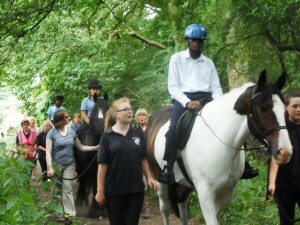 Riding at Barrow Farm is all about fitness, fulfilment, friendship and FUN. Anyone who rides horses will tell you it’s a million things – exhilarating, exciting, relaxing, challenging, stimulating, satisfying and just the best thing ever. Our riders feel this way too! 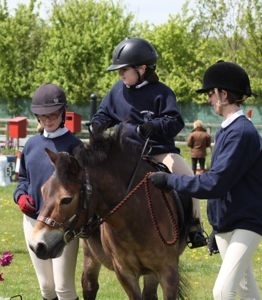 In addition being part of a team, including the rider, pony, coach and volunteers gives the riders opportunities to make friends, gain a variety of experiences and enjoy themselves. Here at Barrow Farm we are very proud to provide the facility for our riders to achieve all they can as part of the Barrow Farm team.